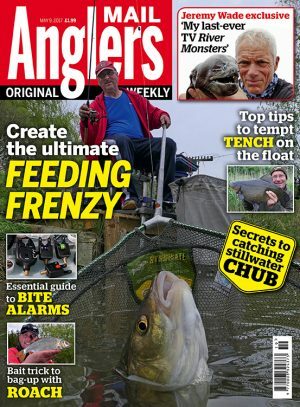 THIS week’s print copy of Angler’s Mail magazine is out now, and includes Dave Coster explaining the very best ways of feeding… to create a frenzy! 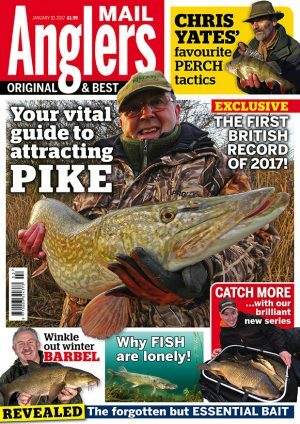 First record fish of 2017 & more in Angler’s Mail magazine! ANGLER’S MAIL magazine is a must-read this week – and it includes the first British coarse record catch of the year!